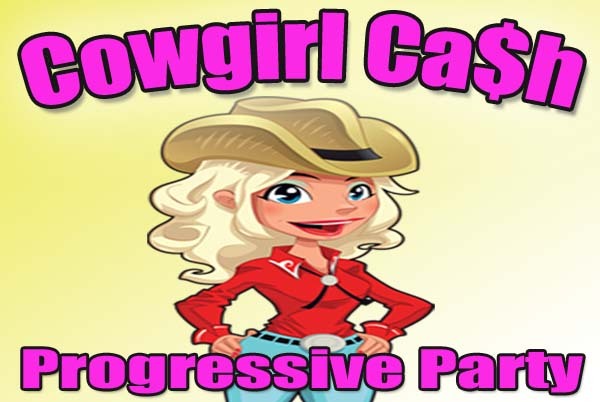 Join us on Friday at 8pm for our Cowgirl Cash Progressive Party. Just another chance to hit it big! We’re giving away tons of Cash and FreePlay, and you may be the one to hit the Progressive Jackpot. Simply earn 500 points the month prior to qualify!